Graphic and material studies have led to the development of new designs and new geometries that give the rooms a completely innovative, orderly and effectual character. The materials are worked loving and finished following conservation logics over time. 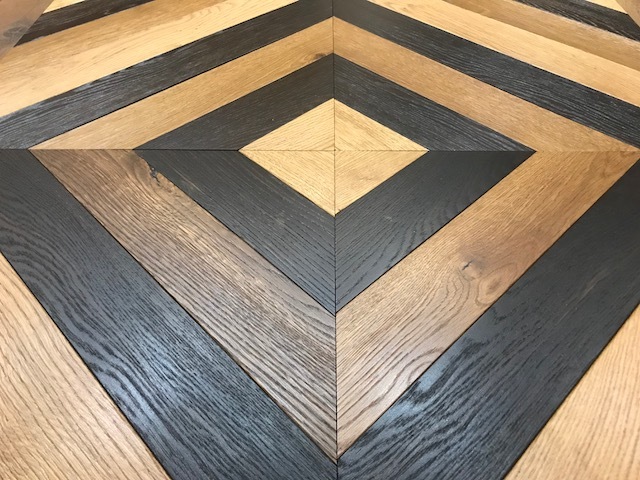 The laying of our floors is guaranteed by the craftsmanship of our craftsmen who follow every step of the processing in every single detail.